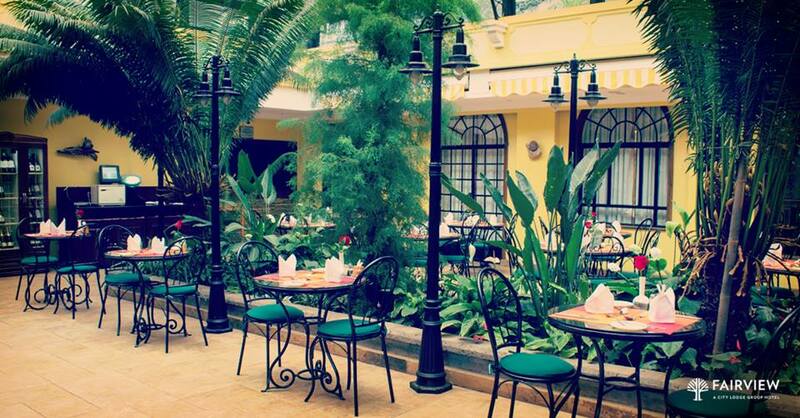 The Fairview Hotel is the only family-owned, family-run hotel in the 4 and 5 star hotel category in Nairobi. The hotel is set within 5 acres of beautiful gardens and located near the city centre but yet away from the hustle and bustle. This accommodation offers excellent amenities for the business and leisure traveller alike. The Hotel is touted as home away from home. 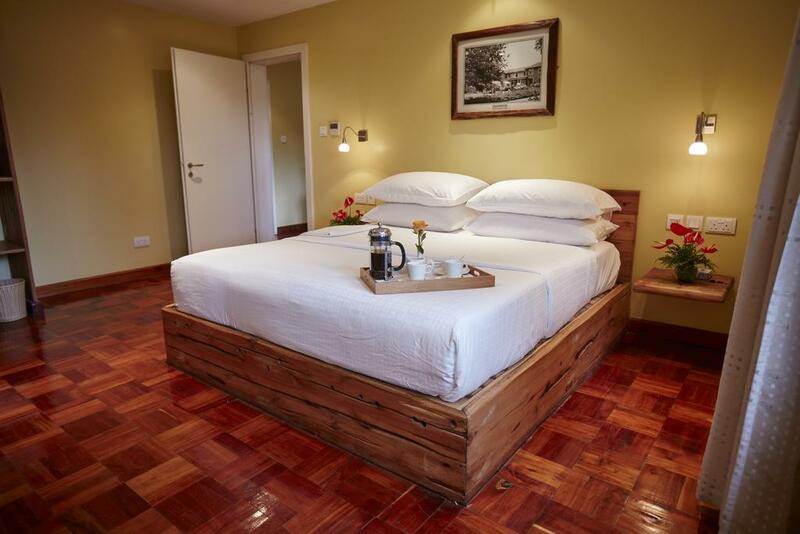 To many travelers the essential, reasonably priced hotel in Nairobi, it offers friendly service, good food and clean accommodation, within 5 acres of tropical gardens. The Fairview was acquired by the Slapjack family in 1946. At that time, the hotel had only 40 rooms. Since then, the Hotel has grown to just over 100 rooms. As a result, it offers a wide range of room alternatives for every budget. The Hotel offers a variety of five-star conferencing facilities equipped with the latest conferencing necessities for up to 120 delegates. State of the art conferencing equipment is provided. All rooms have both a wired high speed internet connection as well as wi-fi access. All rooms offer plenty of natural daylight and allow conference delegates to step into the fresh air, surrounded by beautiful gardens, for coffee breaks. Uhuru Park is 850 m from the Hotel, while Nairobi Gallery is 1 km away. 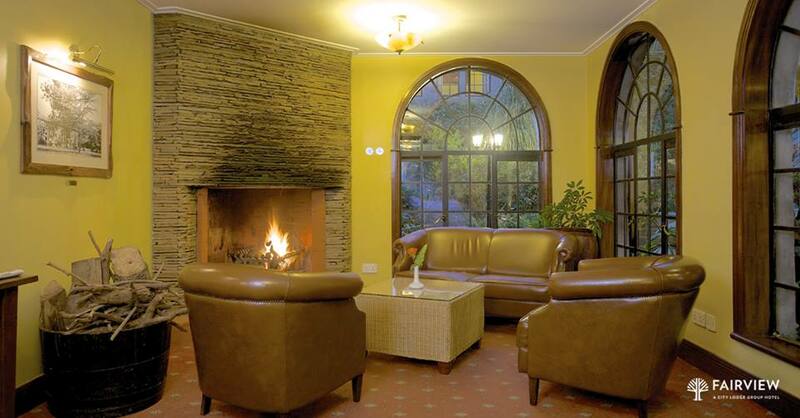 The nearest airport is Jomo Kenyatta International Airport, 17 km from the Hotel. Would you like to book yourself into The Fairview Hotel? Please check availability and best prices here!